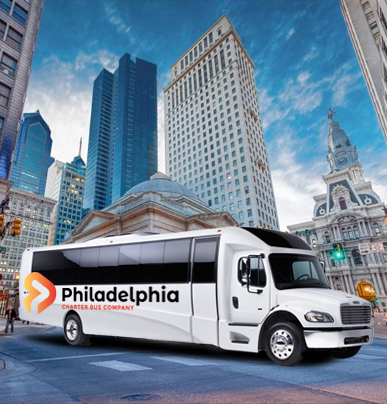 A 25-passenger rental is the perfect transportation option for a shuttle service, a day trip, or a journey with a small group who can’t quite fit a larger model. A minibus is the simplest way to accommodate your entire group while also allowing for extra storage space and comfort. 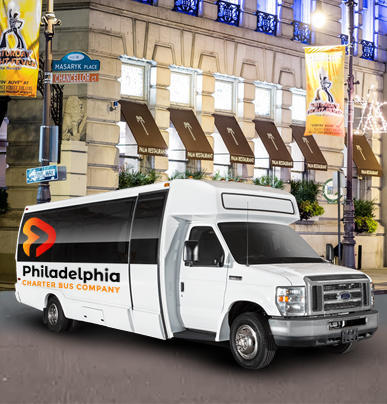 A private minibus can be outfitted with your selection of comfortable premium amenities. 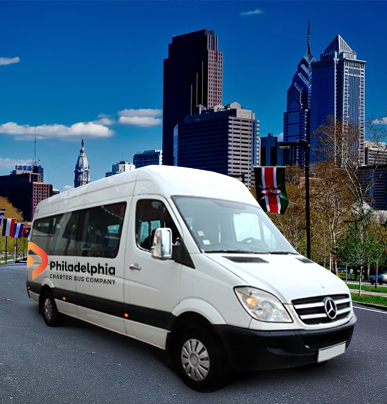 Coordinate your travel by booking a safe and reliable minibus, whether you’re planning a wedding ceremony, business function, sports team, school field trip, or other event. 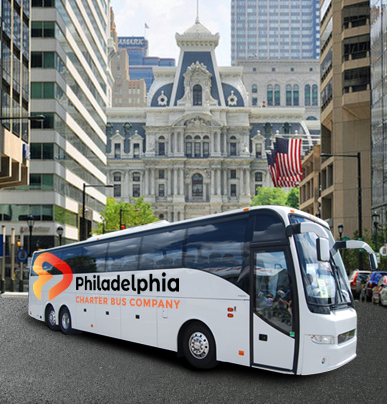 Philadelphia Charter Bus Company will customize your choice of comfortable amenities based on your unique trip. Call one of our 24/7 travel consultants at 215-764-5467 to receive a personalized quote for your rental and streamline your booking process!